It’s that time of the week again, time for the Addicts Weekly Open Thread! So, let’s get the conversation going! Oh and remember…just because this is posted here today doesn’t mean you can’t comment on it all week-long. This open thread will still be open for comments long after today is over! 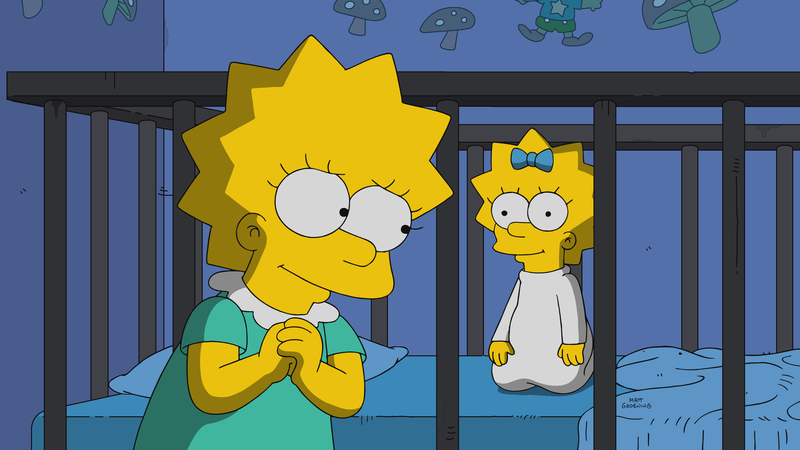 An all new episode of The Simpsons airs tonight, the last one before the THOH episode! What do you think will happen in the new episode? Will you be checking it out? Act 1 of Halloween ends on Tuesday, how have you fared with the Act 1 prize track? Are you enjoying the event? Or wish it was more? What would you do differently? The same? This past Friday was Friday the 13th, anything particularly bad happen to you? Do anything fun? I know some places around here were doing special haunt nights for the 13th, since it’s Halloween month. Speaking of Halloween? We’re only 2 weeks (ok 2 week and 2 days) away from Halloween! Any costume ideas yet? Big plans? It has to be a glitch. It happens once before with one of the cars. Place the car and slide the road under it. the car thing was a glitch. this, however, doesn’t appear to be a glitch at all. ea has been adding this functionality to other decorations recently, including the rock camp entrance from the homerpalooza event, the bridge arch animatronic from the time travel event, and the county fair sign from the county fair event. I came across an interesting glitch? on two of my games (could not repeat it on 2 others). On the last one I had 4000+ gold. I bought Castle Walls (4 for 540) , placed them, then bought 16 at 135 each for 2700 total. I went from Level 5 to Max Level (Level 18). Nothing really interesting left in the Market. Bought Magical Essence Sucker, I hope it does something in Act 3. Yo, EA, shouldn’t it be ‘Greystache’? I’m enjoying this event. I’m a big Harry Potter fan so I love anything that resembles the movies. I’m trying to play every 4 hours to keep up but I’m on holiday so loads of other stuff to do. At the moment I’m on the train to Washington DC after staying in New York City for 5 days. After DC we’re off to Orlando (Harry Potter World, of course) then on to New Orleans for my daughter to go to a Supernatural Convention. Last stop will be Nashville. New York was amazing. Had a ball. Went on the Real Kramer tour and saw The Play that went Wrong off Broadway.